Isomi’s Mono modular seating is an adaptable range of office furniture ideal for any reception area. 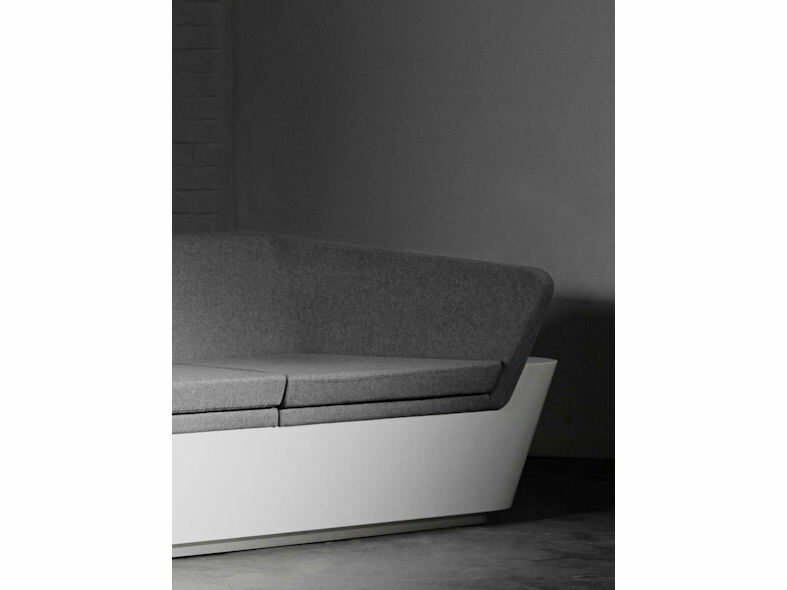 Mono’s modular components boast a smooth seamless finish creating an understated minimal aesthetic. 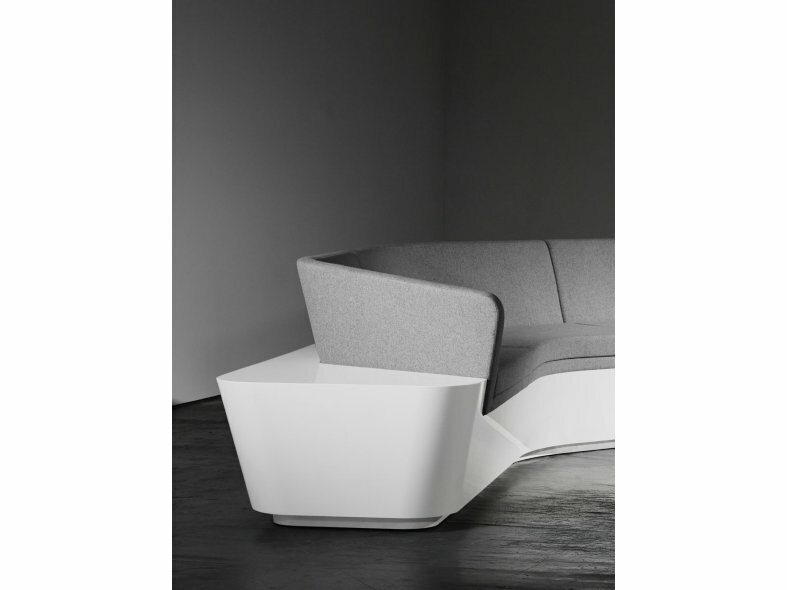 The Mono seating collection comprises of a Krion® solid surface material with a thermoformed base and seat upholstered in a high quality fabric. The Mono seating range is the perfect complement to the Mono desk and Mono table .